Let me just be honest, if anything has Coconut Oil in it-it’s marked sold in my head lol. 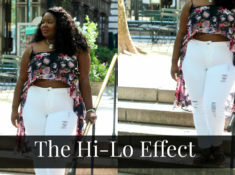 If you did a search right now you will see that coconut oil has hit the beauty scene in a big way, almost every hair care brand has some sort of coconut oil infused product. There are a ton of ways to use coconut oil in your beauty routine and so many benefits of using coconut oil infused hair products. 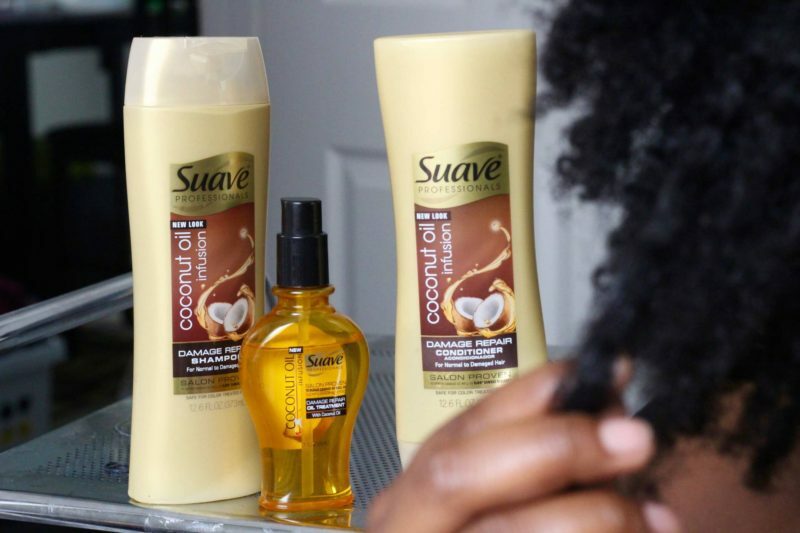 Suave recently launched a whole line of products that is infused with pure coconut oil and I’m kind of obsessed. Coconut oil has so many benefits for healthy hair. The products in the Suave Professionals Infusion line can actually repair 2 years of damage while providing much-needed moisture to your hair. Suave Coconut Oil Infusion is infused with pure coconut oil, a natural moisturizer, and delivers lightweight moisture without weighing hair down. The 3-step system visibly repairs two years of damage for luscious, healthy-looking hair. Salon proven to repair damage as well as Ojon Damage Reverse. Many of Suave’s collections are salon proven to “work as well as” luxury brands. Scent – Coconut oil smells amazing, specifically the scent of the. This scent reminds me of summertime and being on a beach. These Suave products had me telling everyone to smell my hair. Moisture – Coconut oil provides lightweight moisture that will leave your hair looking shiny and repairs the visible damage quickly. After washing my hair it definitely felt clean but not dry/stripped of all its natural moisture. 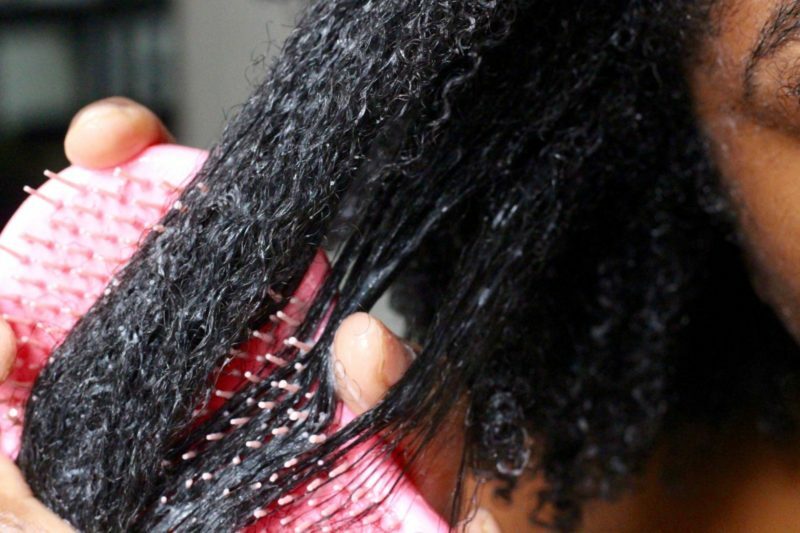 Detangles – Coconut Oil adds natural slip and will help you comb right through your hair. I was able to detangle my thick hair with a breeze. 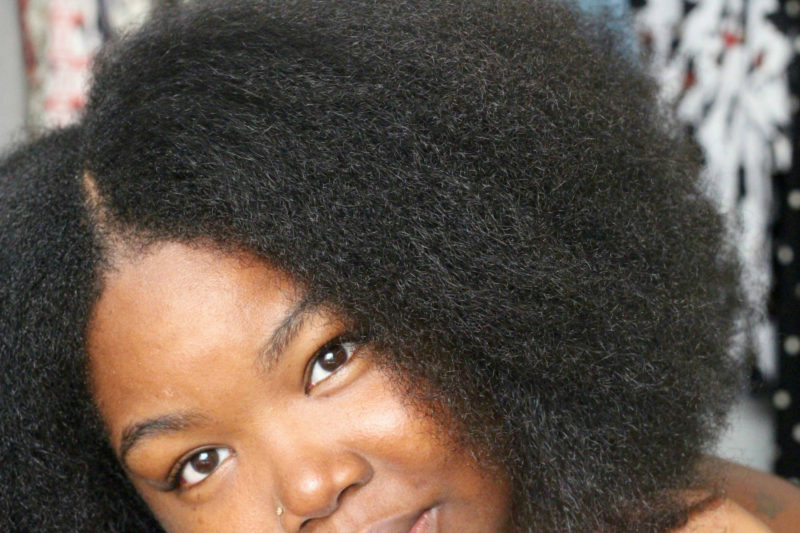 Hair Growth – So many ask what I use for hair growth and to be honest I just use oil, coconut oil to be exact. When hair hydrated it will grow longer faster. 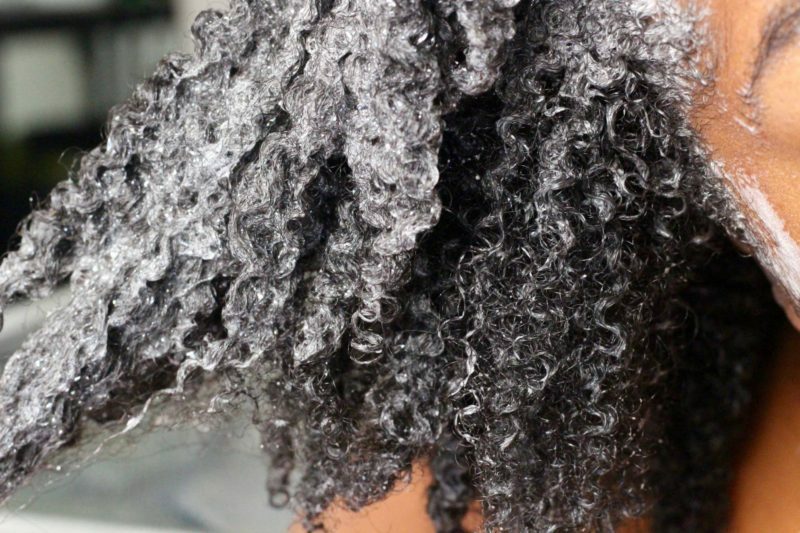 Also, note that coconut oil will help strengthen the hair and cause for less breakage. The new Suave products can be found at your local Walmart store for a great price. Why pay for expensive salon products when you can purchase these at a fraction of the price? When you purchase expensive hair products, it doesn’t necessarily mean they are better, trust me I’ve tried them all. I highly recommend Suave Professionals Infusion line, my natural hair looks, feels and smells AMAZING.